Here’s your recipe for success: make meaningful changes in your life by making small changes in your behavior. 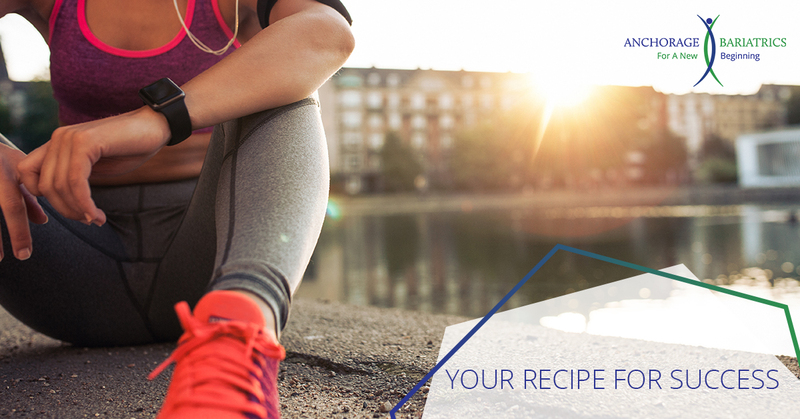 When it comes to diet and exercise, baby steps are the way to go. Drastic diets and depriving yourself of your favorite foods is a recipe for failure, even for someone with incredible willpower. For most of us, making one or two small changes per week can add up quickly and you will see results faster than you might expect. Little things, like taking the stairs or skipping dessert after dinner, are more manageable when you focus on just doing them one day at a time. Then, the next week, add one more small change, like swapping out your usual afternoon snack for a piece of fruit or veggies. Over time, these small changes become healthy habits and are easier and easier to do. For more specific changes we recommend, visit our Diet Specifics webpage. 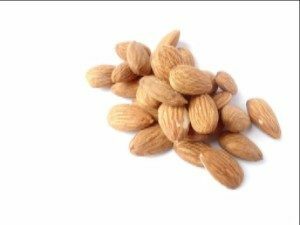 Nuts – for croutons in salads or granola in yogurt. Unsalted nuts pack flavor and crunch…and a nice boost of protein. So in place of high-fat, salty croutons in salads or super-sugary granola in yogurts, throw in a few nuts. Walnuts and almonds are two of the heart-healthiest stalwarts. Go easy, though; even a small handful will be relatively high in calories. Probably THE most important piece of “exercise equipment” you’ll ever buy is a good pair of shoes. Quality, comfortable shoes are the foundation for any type of exercise on dry land. 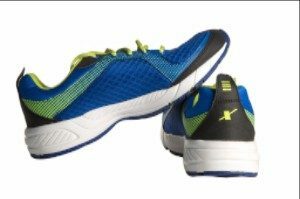 Look for a pair designated as “walking” or “running” as these will have extra cushion in the sole to protect your joints from impact. You could also try shoes with stability control for comparison to see which fits you better. Either way, find a pair with room in the toe box to allow for comfort and do not lace them up too tight. Improper or worn footwear can lead to foot and back pain, so choose wisely and replace about every six months.